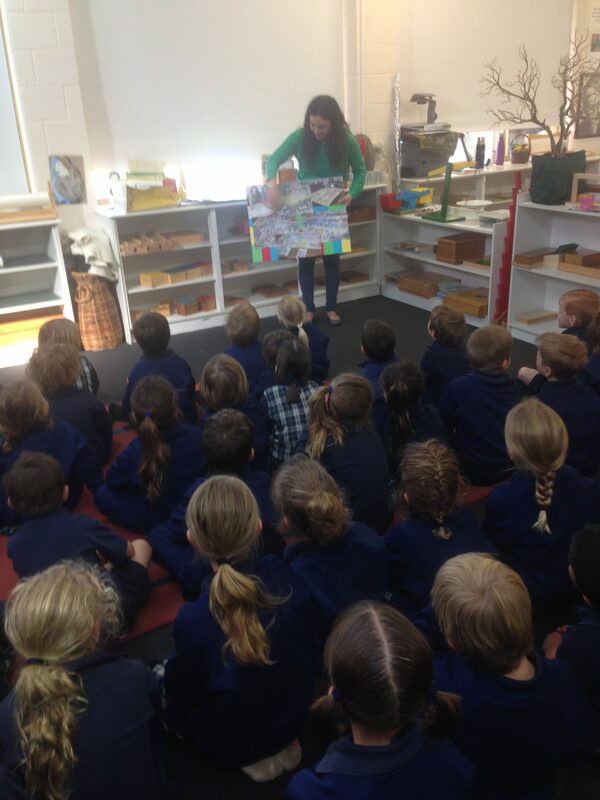 I loved sharing Beyond Our Garden Gate at my first Book Week appearance. The students at Parklands Primary School were an enthusiastic and interested audience. 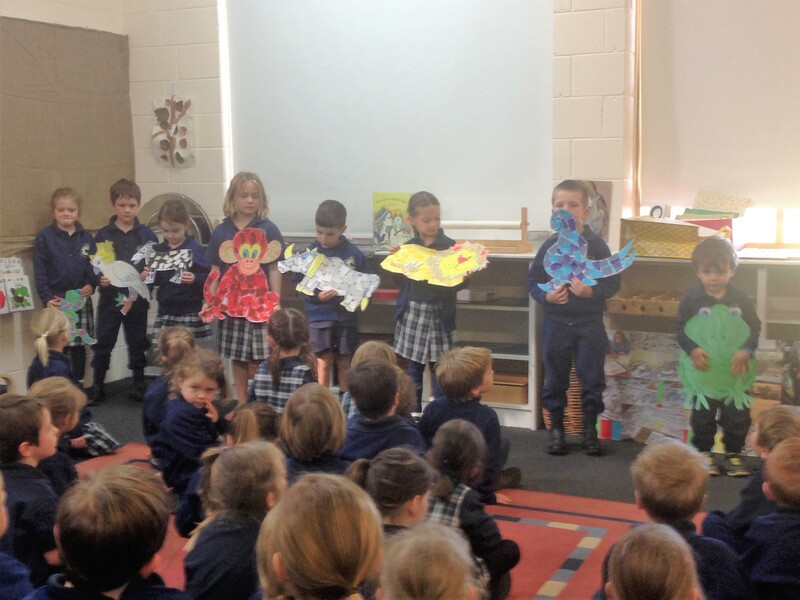 In the Kindergarten to Year One presentation, I was astounded by the children’s spontaneous creativity. As part of this interactive session, volunteers drew pictures on butcher’s paper of natural structures in their own backyards, and depicted what these could become in an imagination game. One girl realistically drew a picture of herself covered in mud- a ‘rock potion’ which turned her into a princess. As well as Beyond Our Garden Gate, I shared other stories of mine during the day. Zoo Food, a humorous manuscript that will appear in The NSW Education Department’s School Magazine was one of these. This story was acted out amidst shrieks of laughter. It was fabulous watching the audience so amused and engaged by the text. Feedback I have received from the two writing workshops I took for Years 2 to 6 was really positive. Teachers have commented their students were inspired, and they have been putting techniques into practice with their writing in class… and that’s what it is all about.